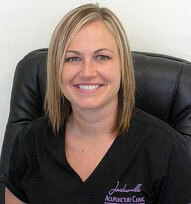 Jamie Catlett is a Licensed and Board Certified Acupuncturist and the founder of Jacksonville Acupuncture Clinic in FL. 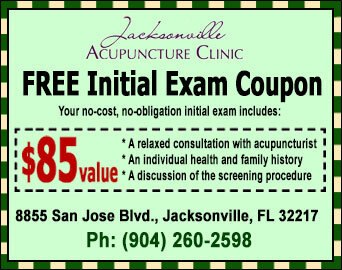 Welcome to Jacksonville Acupuncture Clinic. My name is Jamie Catlett and I'm a Jacksonville acupuncturist providing gentle and personalized acupuncture therapy for pain and many other ailments. 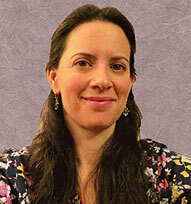 Gretchen L. Gonzalez is a Licensed and Board Certified Acupuncturist at Jacksonville Acupuncture Clinic.